Data Catalog is a fully managed metadata management service that simplifies data discovery at any scale; there’s no infrastructure to set up or manage. The service is powered by Google search technology that supports Gmail and Drive so customers can quickly and easily find data assets wherever they are. It offers a powerful and easy-to-use search interface, with built-in access level controls, allowing customers to get started with data exploration in a seamless and more secure way. Enterprises of all sizes now have a powerful tool to organize their business metadata as schematized tags, enabling them to find any data within their organizations, thereby fostering a culture of data-driven decision-making. 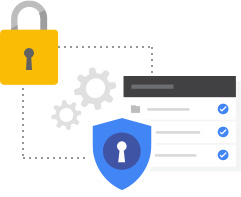 Data Catalog offers a central and more secure data catalog across Google Cloud, allowing organizations to have a unified view of all their data assets. 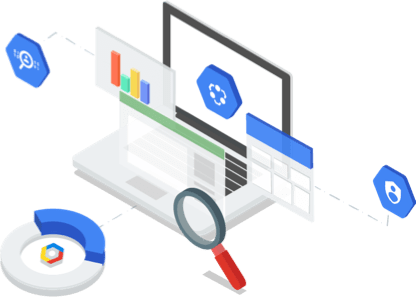 The service automatically ingests technical metadata for BigQuery and Cloud Pub/Sub and allows customers to capture business metadata in schematized format via tags, custom APIs, and the UI, offering a simple and efficient way to catalog their data assets. We are building an ecosystem with strategic partners so customers can discover all their data assets wherever they are.  With Data Catalog, organizations can promote knowledge sharing and collaboration across the organization, allowing users to generate more value from their data assets. Data Catalog provides a foundation for governance by offering a strong security and compliance foundation with access level controls (ACLs) that extend to govern the data, so the right people find and access the right data. Data Catalog also helps you discover your data and starts you on the path to transparency; in order to govern your data, you need to know what data you have and where it is. Integration with Cloud DLP provides auto discovery and tagging of sensitive information, thereby simplifying the process of finding and governing sensitive data. Fully managed and scalable metadata management service; requires no infrastructure to set up or manage, allowing you to focus on your business.  Metadata management service for cataloging data assets via custom APIs and the UI, thereby providing a unified view of data wherever it is. A flexible and powerful cataloging system for capturing both technical metadata (automatically) as well as business metadata (tags) in a structured format. A simple and easy-to-use UI with powerful structured search capabilities to quickly and easily find data assets; powered by Google search technology that supports Gmail and Drive. Supports schematized tags (e.g., Enum, Bool, DateTime) and not just simple text tags — providing organizations rich and organized business metadata. Discovers and classifies sensitive data, providing intelligence and helping to simplify the process of governing your data.  Provides access-level controls and honors source ACLs for read, write, and search for the data assets; giving you enterprise-grade access control. Offers a strong security and compliance foundation with Cloud DLP and Cloud IAM integrations. Data Catalog’s fully managed and scalable service gives us the flexibility to use it as a back-end system, powering our custom solution. It offers a central catalog system for all our metadata, which allows us to quickly discover all our data assets in GCP. Pricing for Data Catalog is broken down into metadata pricing as well as catalog API calls pricing. Business metadata as well as any on-premises stored metadata ingested by Data Catalog. Note: Business metadata refers to additional business context metadata that is valuable for a customer (e.g., has_pii, data_owner, delete_by_date, retain_till_date, business_logic, data_glossary_term, etc.). Technical metadata refers to metadata that is already present in GCP services (e.g., table and column names or descriptions, date created or modified, etc.) 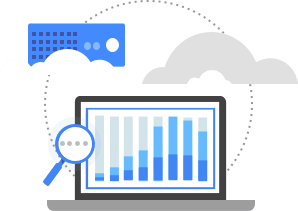 This is available at no charge for all users, which simplifies discovery for data assets in GCP. Represents all read, write, and search API calls. Data Catalog integrations with strategic partners builds a strong ecosystem and creates a foundation for long-term relationships, allowing customers to continue working with their vendor of choice. Informatica is partnering with Google Cloud to help customers discover and manage all their data assets wherever they are. As customers embark on this journey, interoperability between Google Cloud Data Catalog and Informatica’s Enterprise Data Catalog and Axon Data Governance offerings provides customers with a comprehensive view of their data assets and enables data users to find relevant and trusted data for their business needs.